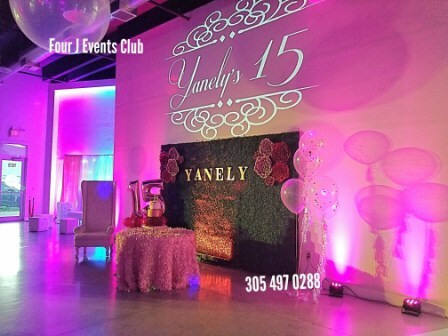 Tweens, Teens, Quinceañeras and Sweet Sixteens. Tweens, Teens, Quinceañeras, Sweet Sixteens. 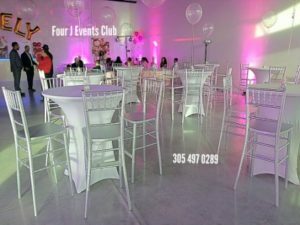 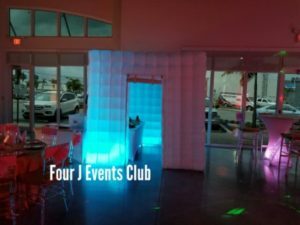 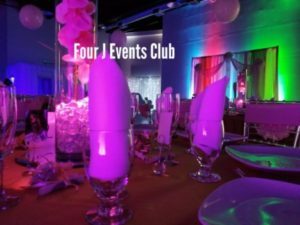 Four J Events Club will give you an affordable and Tweens, Teens, Quinceañeras and Sweet Sixteens with this packages. 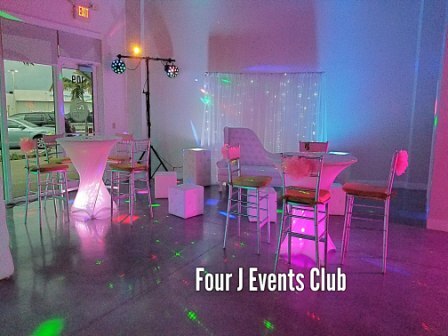 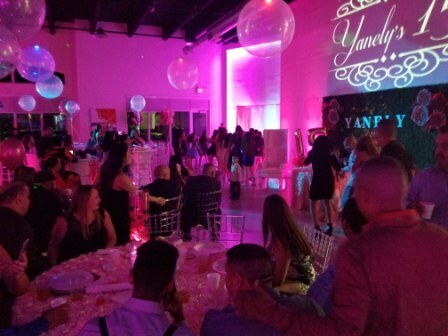 Our indoor party place will make sure to fulfill your needs so your younger have an enjoyable time. With lighting , photo booth, music and refreshing drinks, you will always be comfortable when you are with us. 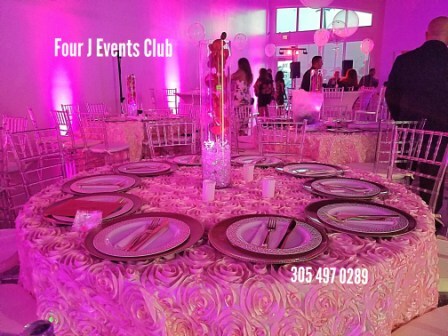 Other banque hall can’t compare. Magic can be found at our indoor party places, and we can even help you customize it.